What is Teen DV Month? 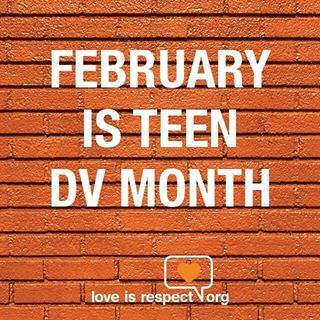 TeenDVMonth is a national effort to raise awareness about abuse in teen and 20-something relationships and promote programs that prevent it during the month of February. Learn more at LoveIsRespect.org and Center for Disease Control. Dating violence is more common than many people think. One in three teens in the U.S. will experience physical, sexual or emotional abuse by someone they are in a relationship with before they become adults. We need your help to spread awareness about dating abuse and let everyone know they deserve a safe and healthy relationship. 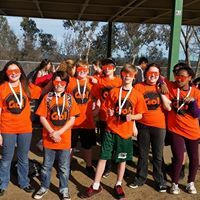 On February 14, join Wear Orange 4 Love, by getting as many people as you can to wear something orange in honor of teenDVmonth. Wear orange shirts, nail polish, ribbons, jewelry, shoes or anything else you can think of. Tell people why you are wearing orange and post pictures and updates our Facebook page!